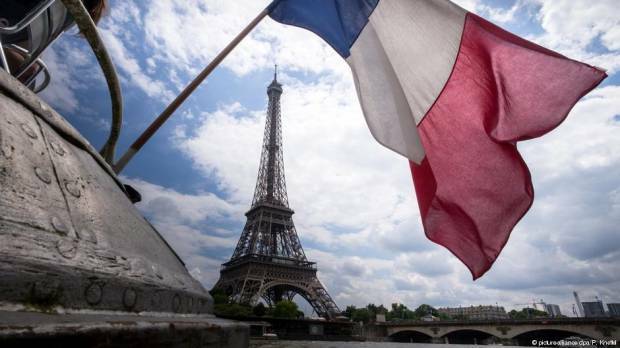 The operator of the Eiffel Tower announced that the tower would be closed to visitors on Saturday. The feared riots during the demonstrations made it impossible to ensure “adequate safety”. Other sights will also be closed on Saturday. Almost 90,000 police officers will be deployed throughout the country. On the Boulevard Champs-Elysées, popular with tourists, shops are to remain closed on Saturday. The police prefecture instructed the retailers to block their doors and entrances the day before the second Advent. Among the museums affected by closures are tourist magnets such as the Paris catacombs and the Grand Palais with its Miró exhibition, according to the institutions. The Museum of Modern Art and the Science Museum Palais de la Découverte will also be closed. The performances in both Paris operas — on Place de l’Opéra and Place de la Bastille — will be cancelled.